True Book Addict...True to Books: #CatThursday - Do You Let Your #Cats on the Kitchen Counters? 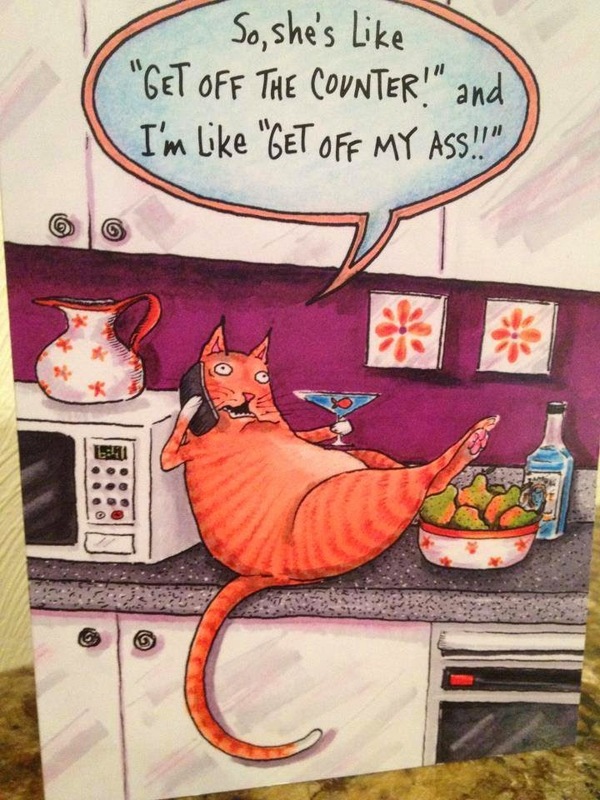 #CatThursday - Do You Let Your #Cats on the Kitchen Counters? Ours aren't supposed to be on the counter, but I find paw prints on there, so I know it happens as soon as I'm not around! God I love cats. 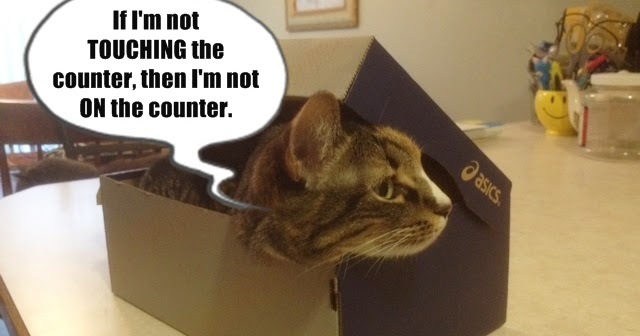 My cats are forbidden on the counters and they're pretty good about not doing so (when we're around, at least!). 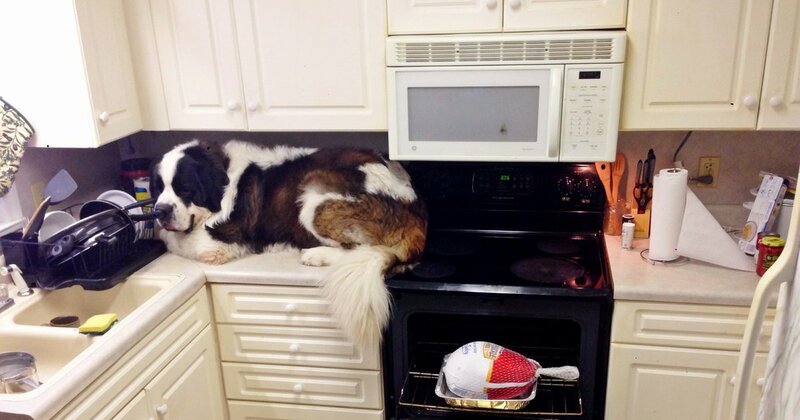 oh my god, that's not even JUST a dog on the counter, it's a damn St. Bernard! My cats are at least smart enough, most of the time, not to get on the counter while I'm awake or at home!